Meet Venencia. As one of our Etihad Volunteers, she was determined to leave a mark during the Special Olympics @WorldGamesAD 2019. "No matter what your disability is, you can compete and if you train as hard as you have, you can compete and you can win gold just like I did." WATCH: Education Sec. DeVos is grilled by members of Congress over funding cuts to special education programs and the Special Olympics.
.@BetsyDeVosED is making serious cuts to special education programs Americans rely on like the Special Olympics, special education grants to states, the National Technical Institute for the Blind, & Gallaudet University. 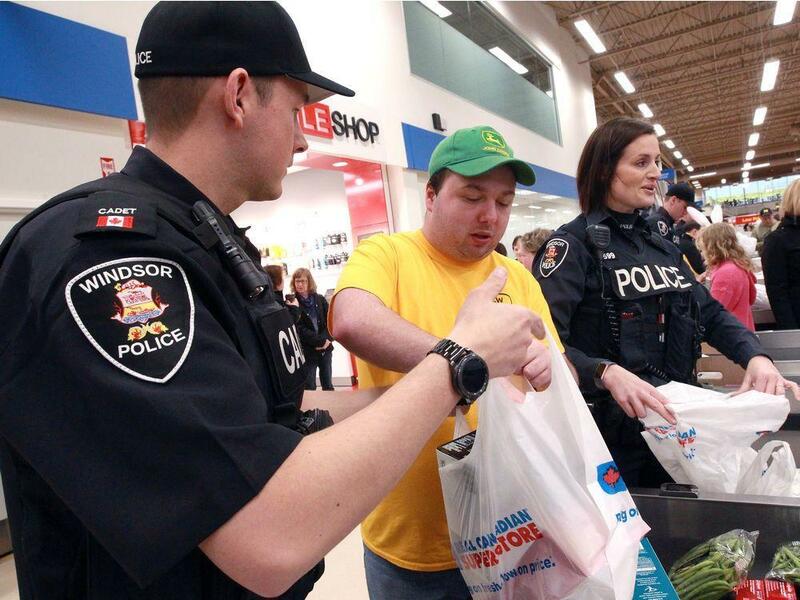 "No matter what disability you have, you don't let society dictate what you can not do." 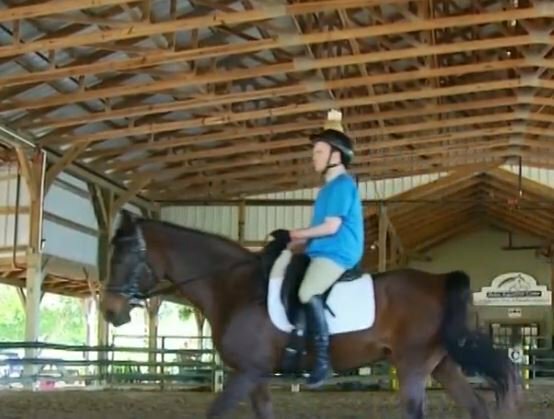 Special Olympics athlete Ashton Smith is the motivation you didn't know you needed today. BIG Autism Awareness Day, Special Olympics Unified Champion School & the Unified Bocce team won the PA state championship. 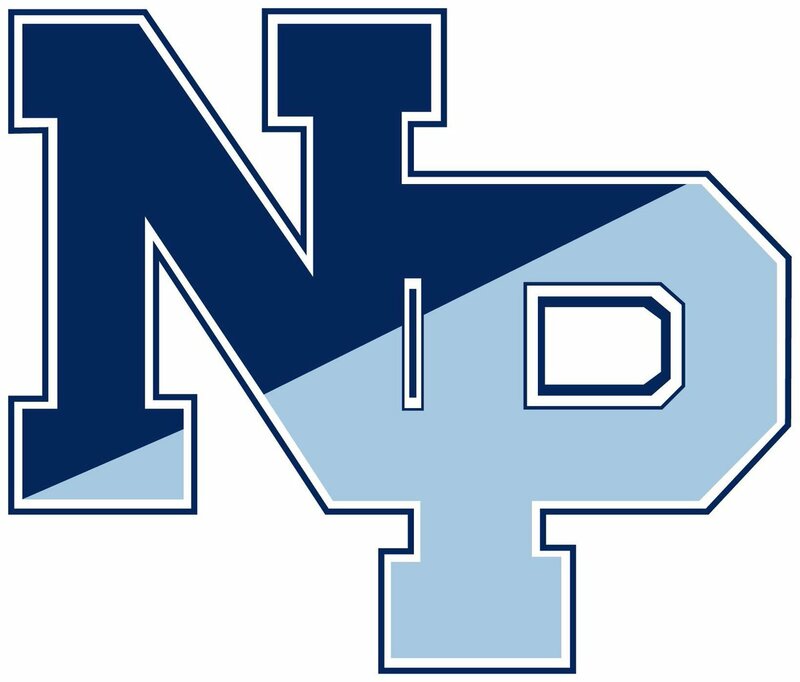 #KellysClassroom LIVE from North Penn High School on Tuesday morning 9am. Trump has been attacking people with disabilities relentlessly since taking office. From trying to tear down the Affordable Care Act to slashing their benefits and now attempting to eliminate funding for the Special Olympics, it could not be more clear: we need a new president. 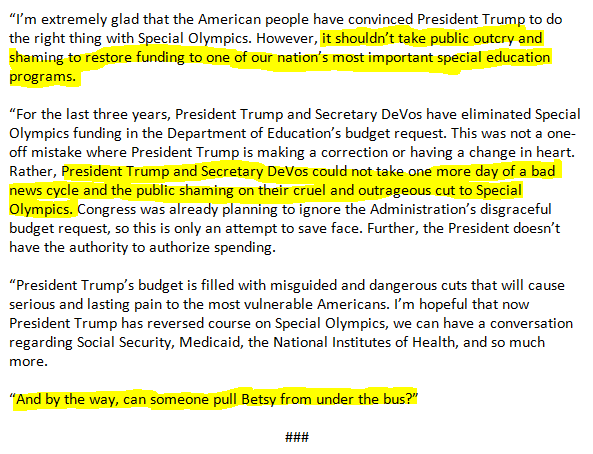 Congressman Mark Pocan @repmarkpocan statement on President Trump reversing his decision to eliminate funding for Special Olympics. "And by the way, can someone pull Betsy from under the bus?" 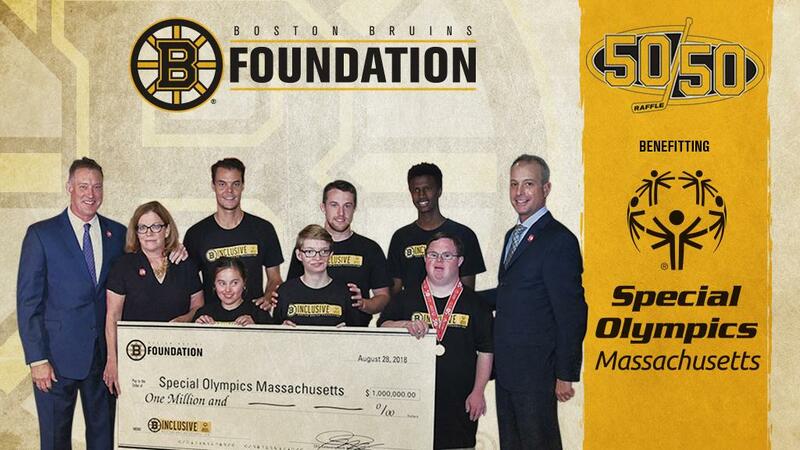 I honestly think "Tried to cut all funding for the Special Olympics" is the kind of thing you could make a central cornerstone of campaign ads in 2020.